Tank Sender Unit With Pump. To Fit: S/V40 Series 2000 up to 2004, Non Turbo. Excluding Mitsubishi GDI engine. 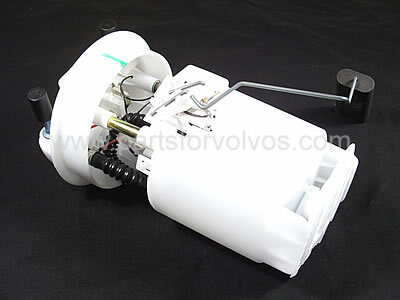 Original equipment quality, Swedish supplied aftermarket Fuel Sender Unit.